Trollers are Doing the Best with Crawlers and Needlefish! 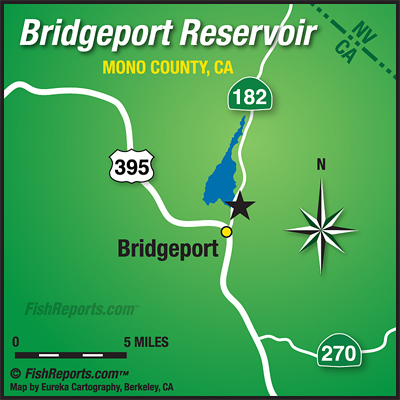 Bridgeport has still been hanging in there for the boat/bait anglers, as well as a limited amount of trolling success. We haven’t talked to any fly anglers lately but there should still be some stillwater nymphing action up in the channels or off of Rainbow Point. 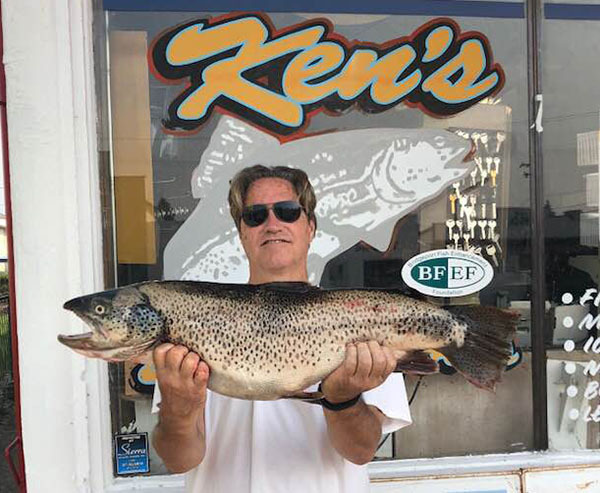 Most of the trolling action has been in the Rainbow Point to Paradise Shores area while the bait anglers are still doing well off of Rainbow Point, up in the Buckeye Bay area channels and some in the East Walker channel. Trollers are doing the best with crawlers and needlefish, bait anglers are doing well with mice tails, pinched crawlers, inflated crawlers and power bait. Walker River - East Fork (CA): Right Now it’s Mainly a Morning Thing! Sceirine Ranch: The Sceirine is Still Fishing Well! Kirman Lake: There are Some Signs of Life on Kirman! Twin Lakes (Bridgeport): The Twins are Still Kicking out a Bunch of Fish! Walker River - West Fork (CA): Fishing Well Right Now for Both Spin and Fly Anglers! Virginia Lakes: Lots of Nice Fish Being Caught on All 3 Lakes!